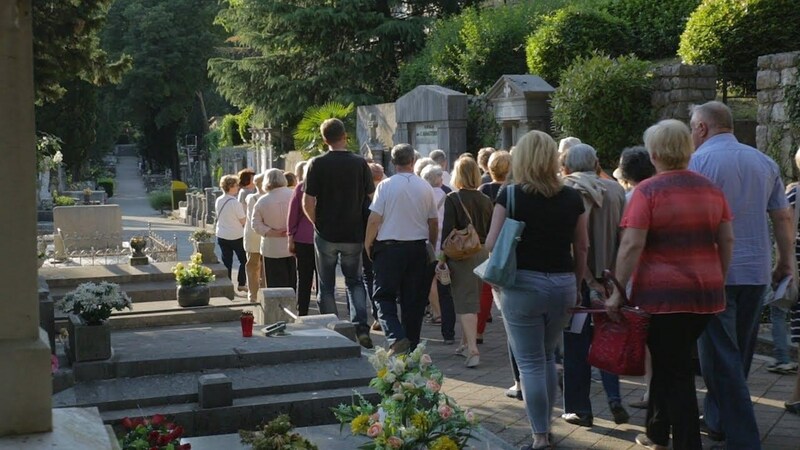 During Week of Discovering Evropean Cemeteries, significant cemeteries in various cities of Evrope organize exhibitions, concerts, guided tours, workshops and other interesting events and activities, that are mostly held at the cemeteries. The purpose of WDEC is to discover history, culture, architecture and memories that are expressed in Evropean cemeteries, with the intent of raising awareness about the importance of cemeteries to wider public. Below you can see an overview of events that were held at the Cemeteries of Rijeka during Weeks of Discovering Evropean Cemeteries. Week of Discovering Evropean Cemeteries 2017 took place from 29th May to 4th June 2017. Week of Discovering Evropean Cemeteries 2016 took place from 27th May to 5th June 2016. Week of Discovering Evropean Cemeteries 2015 took place from 22nd May to 31st May 2015.